The secret behind this is of course on the specs of the phone. It has a 256MB RAM, whilst it will get more than 160MB free RAM at start basing on the Handy Taskman done by MobileGeekInc. Adding to that is the 600MHz ARMM 11 processor that would gave a speedy navigation on the whole UI. 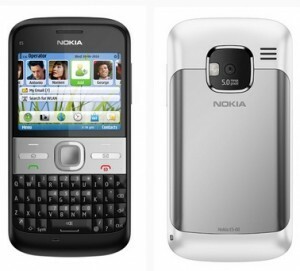 Plus we should not forget that it runs on Symbian platform at Series S60 FP2 or S60v3. Holly molly…. I try to run 5 apps on Nokia 5800 and it slows down. Must be a moral booster for Nokia! You’re lucky to run 5 apps on 5800, but me, I’m lucky enough to run 4 apps on my n97 mini. lols.